Apple's hard stance against consumer's "right to repair" is turning a lot of people against the Cupertino-based tech giant. 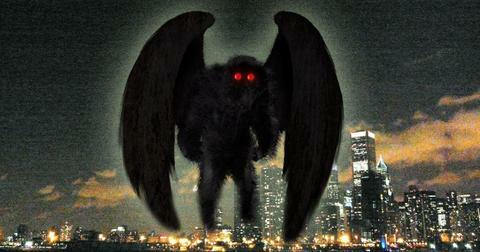 I'm convinced that mobile operating systems are the new dark age religious holy wars. You either have Apple devotees or Android zealots. Sure, there are some people who can back-and-forth between operating systems or don't really care what the other person uses, but there are others who will ridicule you and curse you and your first born if you tell them you prefer Android over iOS or vice versa. Brands play on that type of loyalty. In fact, a company's dream is that their consumer base would be so devoted to them that they wouldn't even dream of getting another product. And there are fewer companies who pull that off as well as Apple. I've known people who have rocked all different types of smartphones before they got their first iPhone. After owning one, they never go back. This could be chalked up to the fact that they make some consistently amazing products. However Apple has actually had a ton of "scandals" involving their devices. 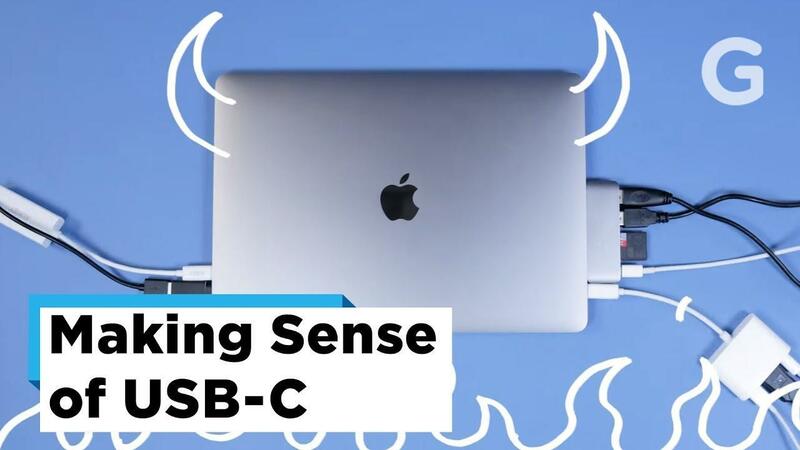 Despite all of Apple's "bendy" design blunders, price gouging, antennagate, and outrage over dongle-nightmares with the newest crop of Macbooks, customers have stuck by them. But it seems that some are drawing the line with the latest batch of iPhones, especially in the face of the company's staunch anti-repair policy stance. Why are they against people fixing their own phones? Because it loses them money. CEO Tim Cook pointed to this as a reason the company isn't hitting their revenue targets in a letter to investors that was revealed at the beginning of the year. 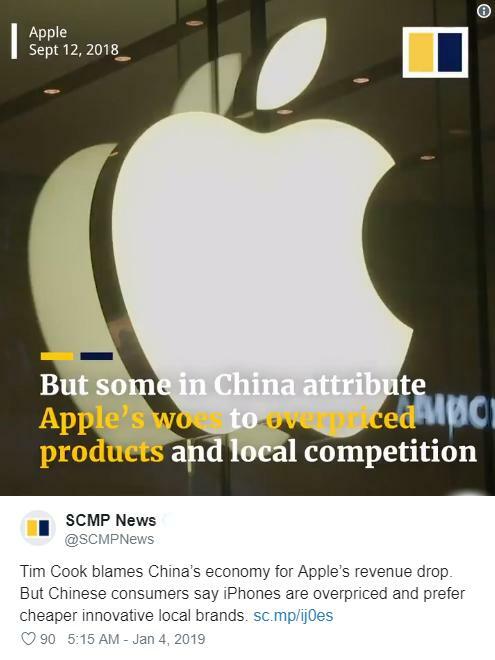 One market where Apple saw sales figures drop was China, where many cited Apple's high prices and the inability to affordably repair products as reasons consumers opted for local brands like Xiaomi, which offers top hardware specifications for cheaper prices. Consumers who also learned of Apple's battery throttling issues, where expensive phones begin to slow down after two or three years, quickly high-tailed it to Apple stores to take advantage of the company's $35 battery-repair "apology." Apple was accused of "planned obsolescence," a practice many product manufacturers participate in, to get people to buy newer products more frequently. Apple also attempted to combat right-to-repair laws in Nebraska and New York, which allows consumers the ability to fix their own products and have access to the tools and parts necessary to do so. If Apple were to get those laws quashed, it would be extremely difficult for anyone except a certified Apple retailer or technician to repair your Apple products. 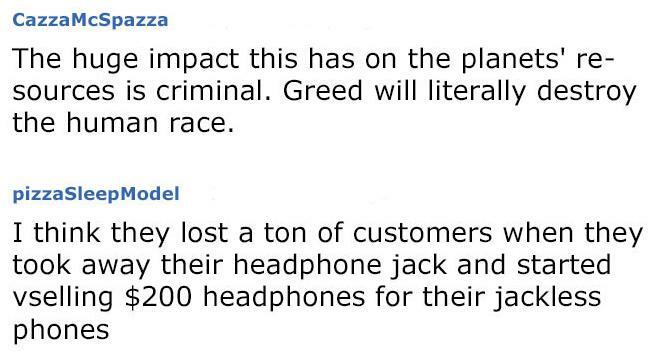 Tons of people online are outraged by Apple's "anti-repair" stance. 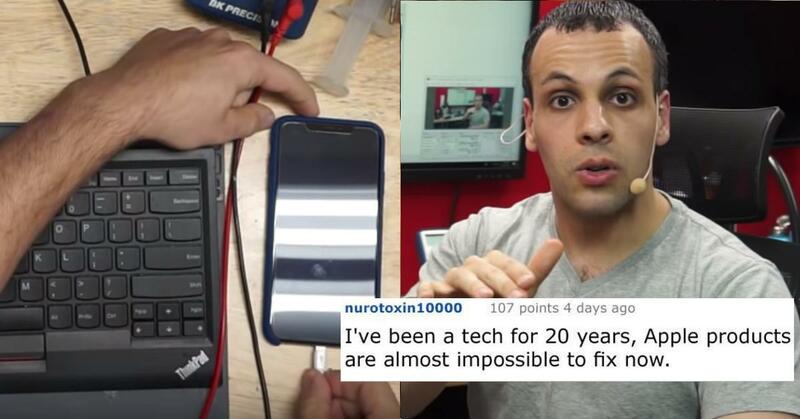 One longtime advocate for electronics consumers is Louis Rossmann. He's been on Apple's case for years and has a library of videos criticizing Apple and providing detailed work-arounds for users having difficulty repairing their Apple products. In many of his videos, he points out where Apple tries to stop users from fixing their own devices: obscure software tools, limiters, weird screw heads, non-standard parts, and a bunch of other obstacles that would make fixing their products difficult — unless you worked for them of course. It's hard to imagine die-hard Apple fans giving up their Macbooks and iPhones no matter what Apple does. The company has proven to have a solid vision and those who love their products will probably stick by them no matter what. Many chalk that up to the fact that they're just "used" to the operating system, or that iPhones are just so darn good. Being a phone geek, I admit they do make some good phones, especially now. I dropped a ton of cash on my wife's iPhone XR (after taxes and everything, over $800) and it's the first iPhone I used that was a good phone, as crazy as that sounds. I don't have to angle the device and contort it to hear the person on the other line. 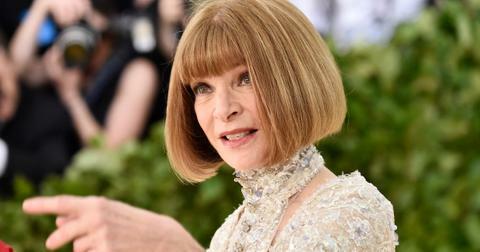 This was a much different experience than her 128GB iPhone 6, which cost nearly $1,000. 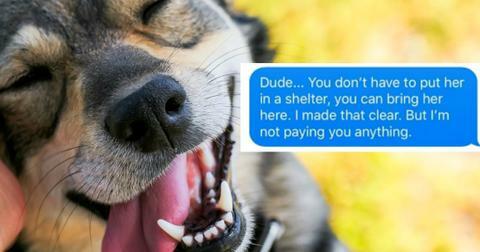 It's a ridiculous amount for a phone, but she was convinced she needed the storage for her pictures — until she discovered Google Photos. Coincidentally, that's the same storage solution Apple uses for iCloud. That's right, Apple uses Google storage solutions rebranded as iCloud, and charges you a premium to use extra storage space. And it's more than happy to populate your phone with notifications prompting you to buy more. 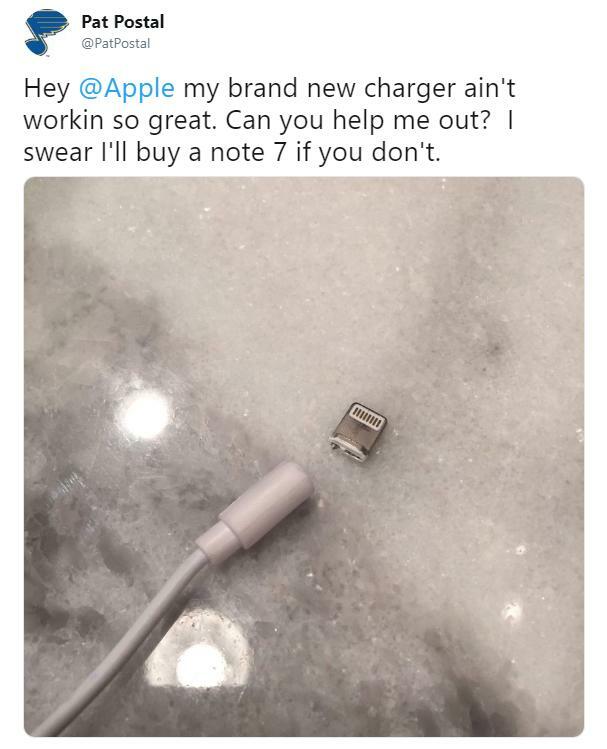 If you dig around Apple's practices and take a critical view at their products and revenue streams, you'll discover they earn cash in a lot of unsavory ways and kind of treat their customers like idiots who'll pay for anything ($30 cables that break if you sneeze at them? OK). 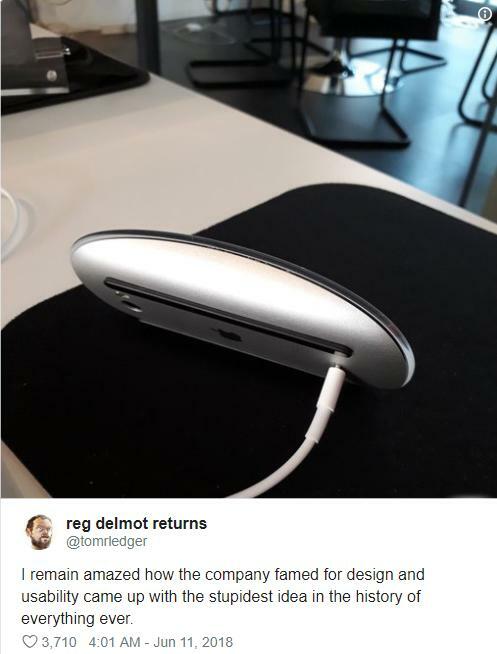 Apple's products are some of the most expensive on the market, and they roll out features year-to-year or rebrand existing technology everyone thinks is some amazing new thing Apple invented. AirDrop is just Bluetooth file transfers. Video recording, video calling, picture messaging, 3G, turn-by-turn navigation, being able to hold your phone anyway you want so it didn't drop service, a file browser — all of these "features" came fairly late in iPhones when compared to other phones on the market. Still, the sales of iPhones kept racking up, arguably because Apple's implementations and branding were stronger than any of their competition. It didn't matter if the tech was years-old — Apple just did it "better" than most. Oh, and there's the question of user data, which is especially big after it was revealed Facebook's been selling all of ours. Android phones with Google Assistant are also "always on," so your phone is constantly listening to you. The other day I joked about how the Infiniti Q50 is the official car of Staten and Long Island, and lo and behold, ads for it started popping up on my following web browsing session. Now, I'm not as big into tech as I was. Instead of looking for the latest and greatest product I ask myself what I'll realistically be using my phone for and then get a device that does that fairly well. So long as my smartphone can switch between the few messaging apps I use, manage my email and calendar, and snap the occasional photo or video, I'm good. No need for me to drop $800 on an iPhone XR, or Samsung Galaxy S9, as gorgeous as they are — a $180 factory refurbished Moto G5 Plus with 64gb storage still works great for me over a year later. I will say this though, the battery life on that new Macbook is pretty amazing, and portrait mode on my wife's XR manages to even make me look good in photos, which is no easy task. So I guess it all depends on what you're looking to get out of your technology, and if it's worth that extra money to not only buy, but maintain it when it eventually fails on you.